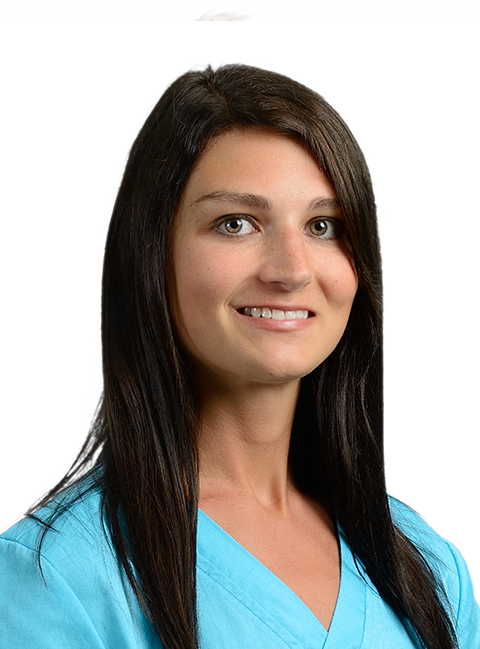 Callie is an Andrologist at CFI with two-and-a-half years of lab experience prior to joining the our clinic. She holds a Bachelor’s Degree in biology and a Master’s Degree in Molecular Diagnostic Science. She enjoys applying her laboratory skills and knowledge to help each individual patient.